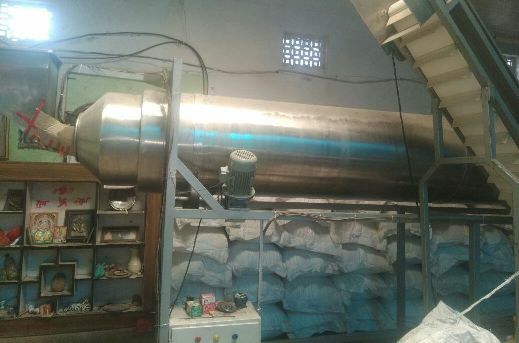 For sale puff plant having 150 KG capacity. Make - Mac Well Delhi. Year - 2016. Price - Rs. 8 Lacs. 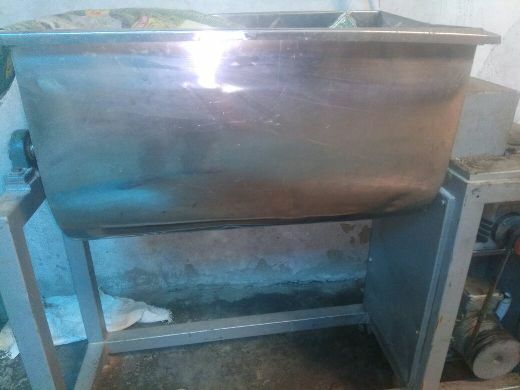 Batch mixer have 2 HP motor, Puff extruder have 30 HP motor, 12 feet Elevater has 1 HP motor, 22 feet automatic multipurpose roaster, automatic masala mixer, Bingo cutter machine with small samosa shape die.